Just a couple of quick notes today. 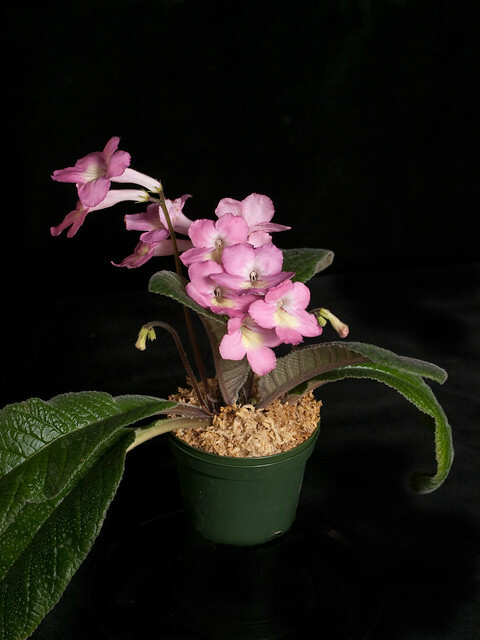 On other news, for those of you who haven't subscribed (yet), the January 2012 issue of The Gesneriad Society's free electronic newsletter, Gleanings, is available for download. In this issue: a visit to Lyndon Lyon's greenhouses, Streptocarpus photographs from the U.K., and propagating rhizomatous gesneriads from rhizome scales.